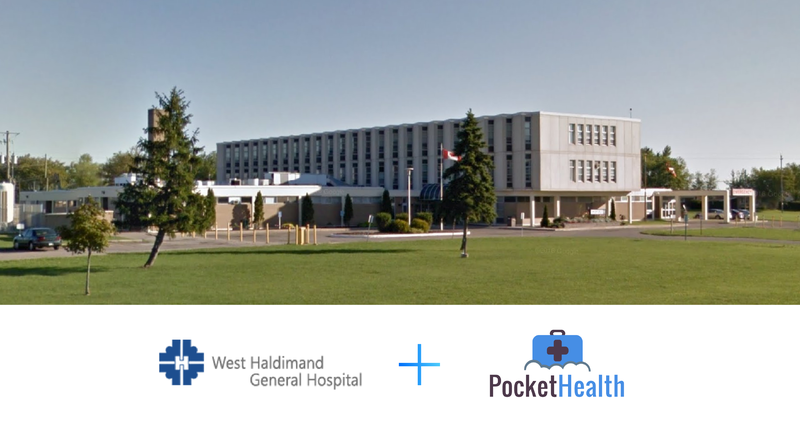 Quinte Health Care (QHC) patients can now skip the CD and access their medical imaging records instantly online, via the hospital’s integration with PocketHealth. 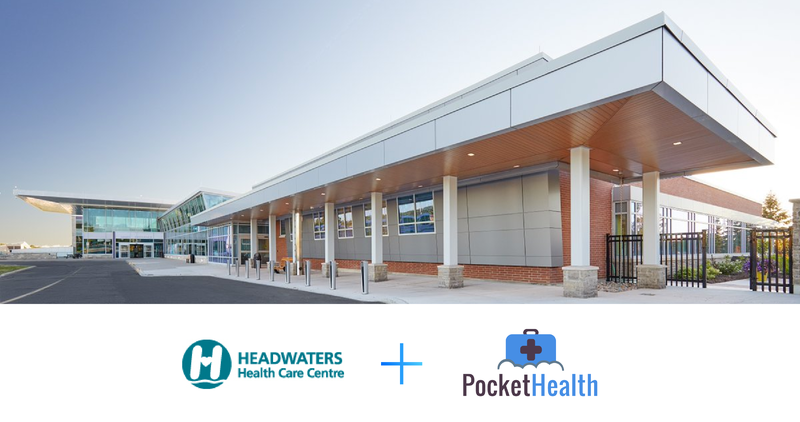 Quinte Health Care provides a wide range of high quality health care services to 160,000 people living in the diverse region of Prince Edward and Hastings Counties and the southeast portion of Northumberland County. 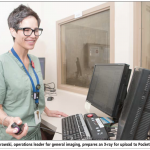 Care is provided through four hospitals – QHC Belleville General Hospital, QHC North Hastings Hospital, QHC Prince Edward County Memorial Hospital and QHC Trenton Memorial Hospital which combined perform over 150,000 diagnostic imaging exams annually. 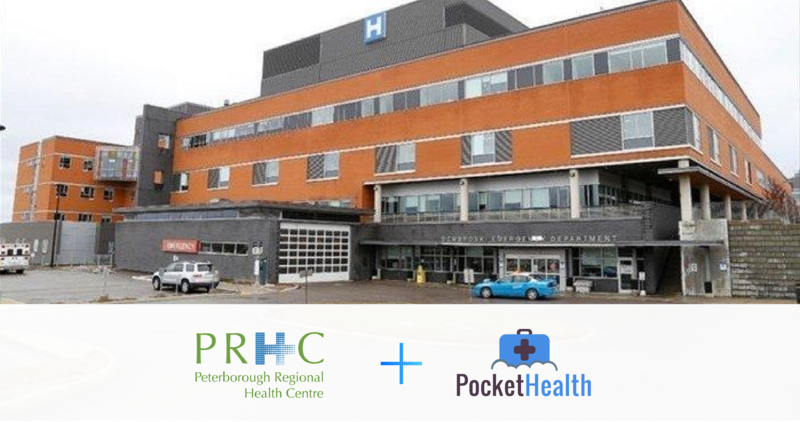 Starting today, QHC patients can visit pocket.health/QHC to enroll for online access and receive instant access to their diagnostic-quality imaging records from across all four QHC sites. 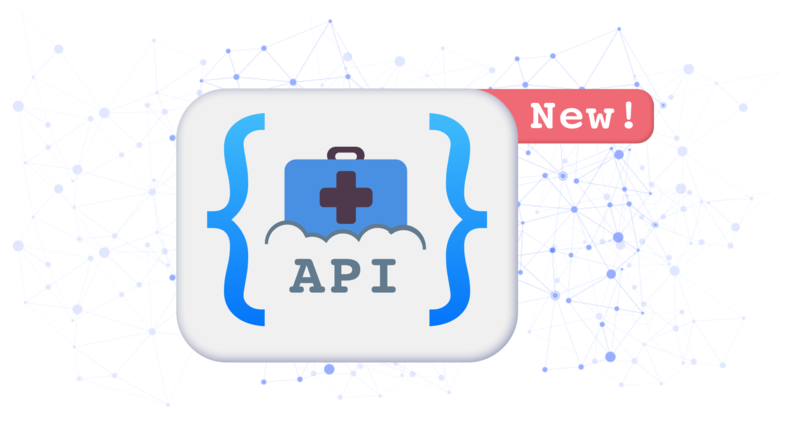 Once patients receive access, their imaging history is stored permanently in their account for future access, alongside any other requested imaging records from PocketHealth-enabled clinics/hospitals across North America. 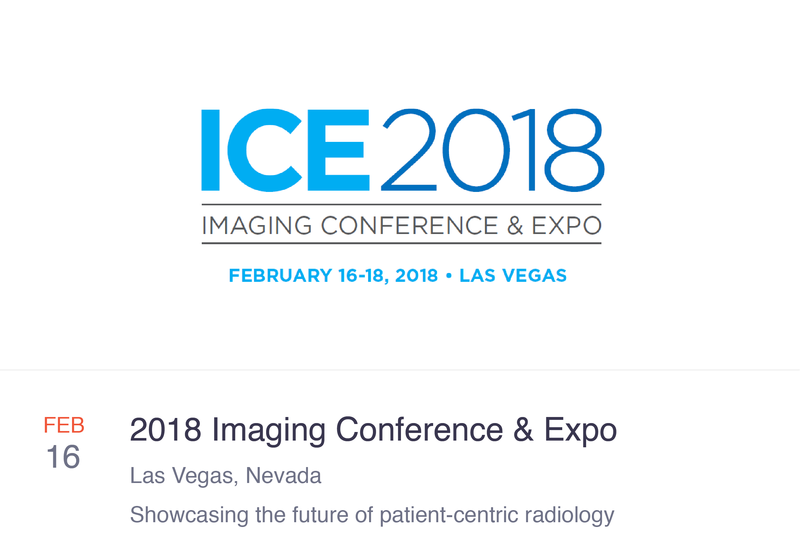 If they wish to share with their specialist or another healthcare facility, they can share their diagnostic-quality (DICOM) imaging via email, fax, printing off a page with a secure link, or even burning their own CD directly from their account. 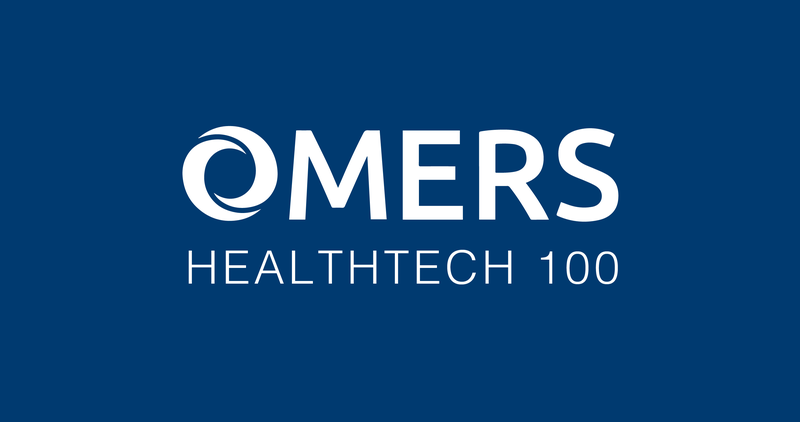 Meanwhile, their physicians can view the imaging shared with them using a powerful, Health Canada/FDA-certified viewer right from their web browser, without any software required. 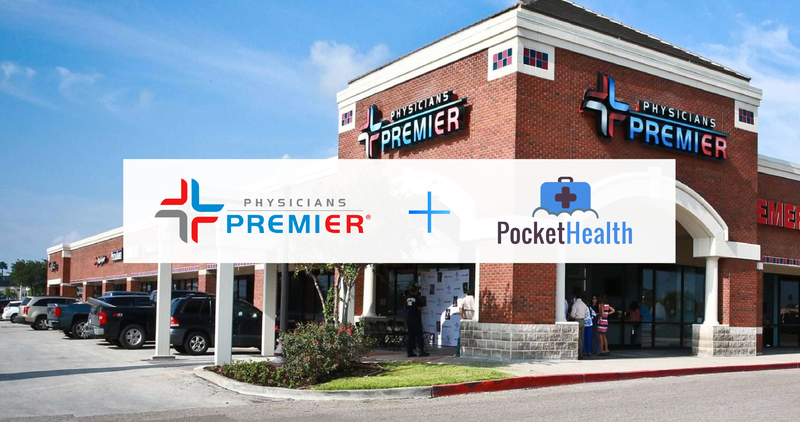 Patients can learn more by visiting pocket.health/QHC, reading through the PocketHealth Patient FAQ or contacting PocketHealth Patient Support at help@pocket.health. 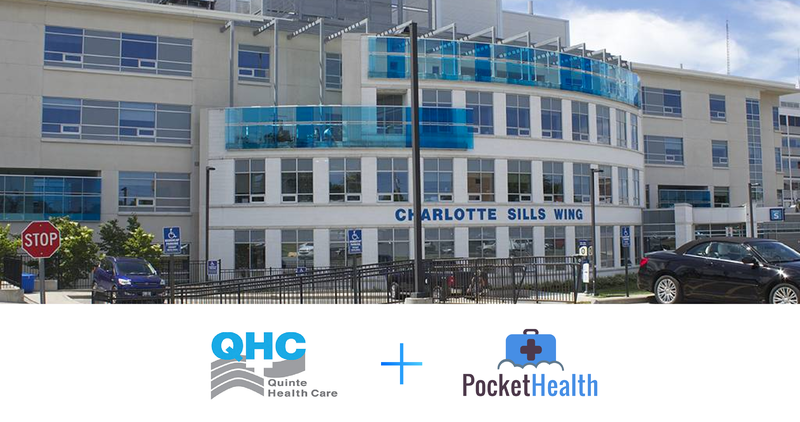 QHC joins over 500 other hospitals, clinics and mobile imaging sites across North America that have deployed the PocketHealth platform for their patients.